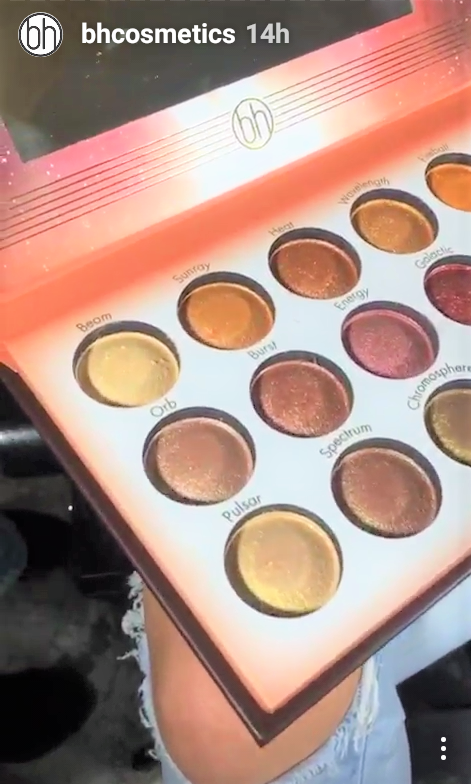 Beauty lovers, BH Cosmetics is launching another addition to their Galaxy themed baked eye shadow palette called Solar Flare. 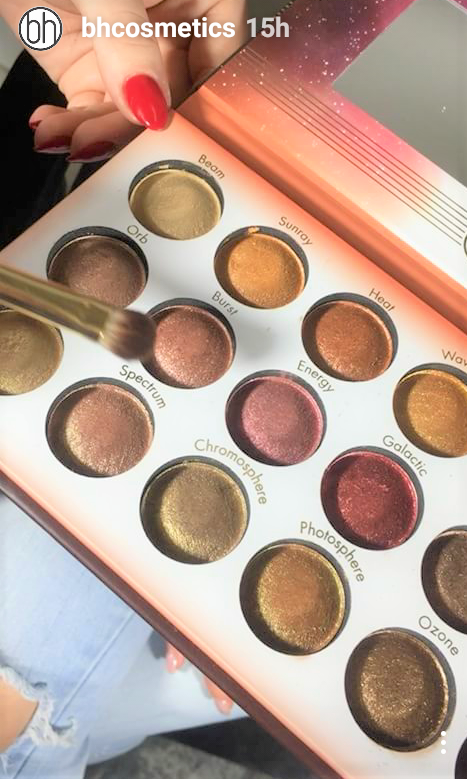 The Solar Flare Palette features 18 baked shadows with warm metallic shades. 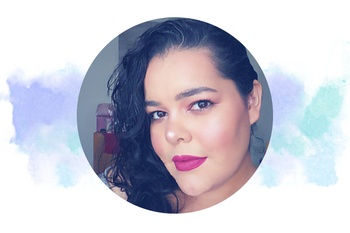 The shades are giving me UD (Urban Decay) Heat Palette vibes, but without the matte shades. 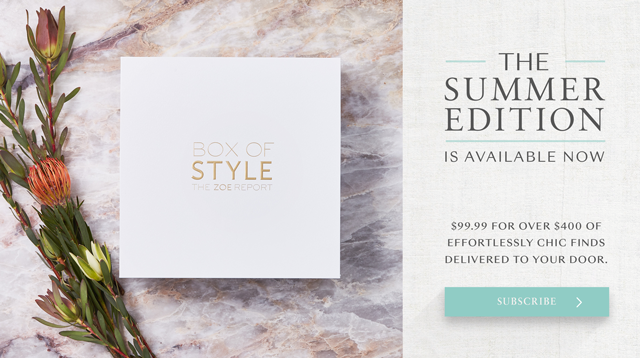 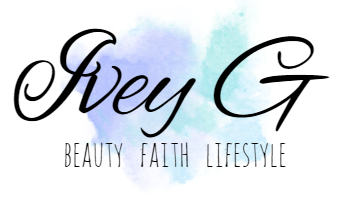 If you're a budget beauty lover, this palette is ideal since you can create similar looks without breaking the bank! The shades are hot🔥! 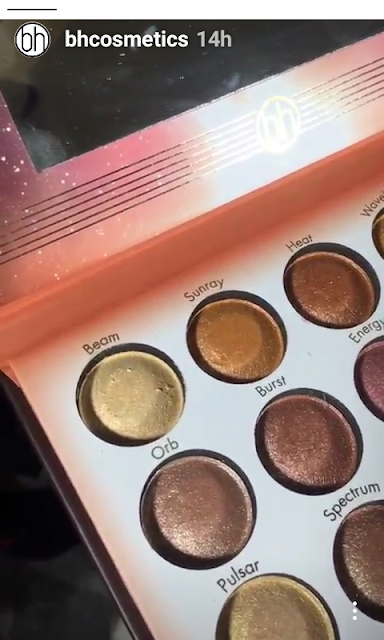 While I watched BH Cosmetics IG Story, I noticed that the Makeup Artist also used the shade Beam above as a beautiful highlighter. 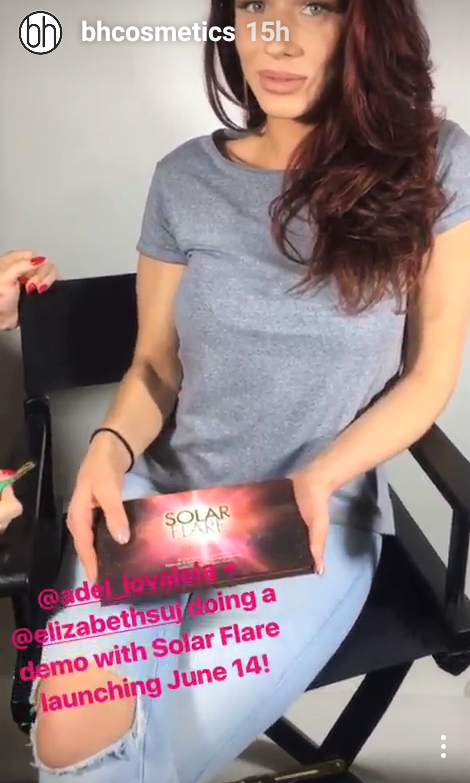 The Solar Flare Baked Eye Shadow Palette looks to be an awesome multi-tasking palette too. 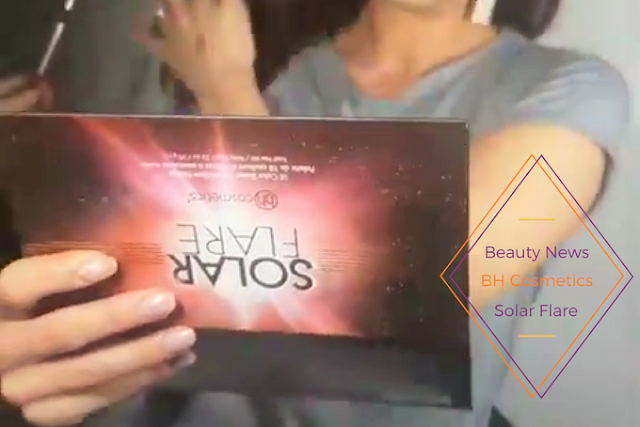 Will you be buying the new BH Cosmetics Solar Flare Palette?